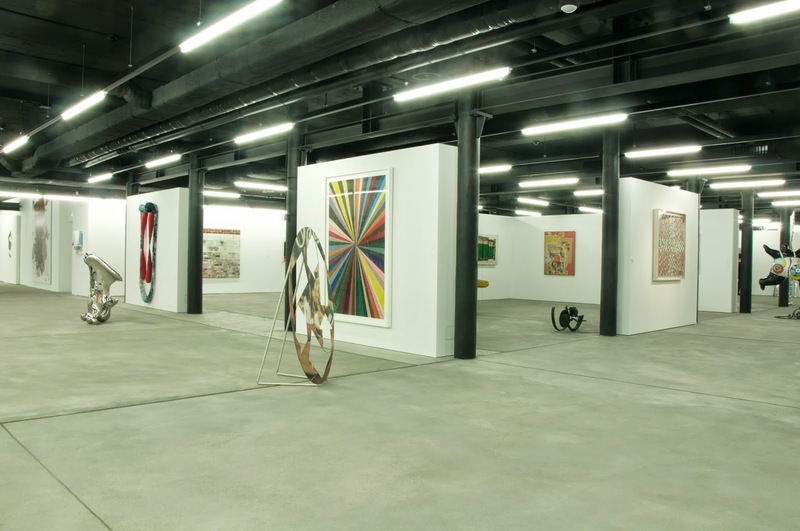 The approximately 500 works - including installations, artist's books, photographs, sculptures and paintings - of immense historical and cultural value, offer a journey through the avant-garde of the twentieth and twenty-first century. 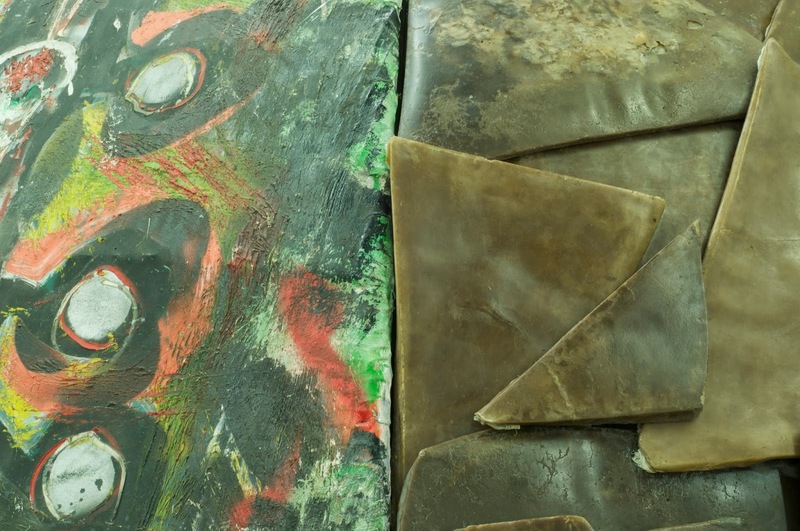 In particular, arte povera, futurism and the new realism are the heartbeat of the entire collection, which, taken from various artists and various other movements of the discipline, act as fil rouge of the path created by the works. The PINK section has been staged following the loss of the famous Italian artist Carla Accardi last February: an all-female area, entirely dedicated to female artists and their works, sometimes a bit provocative. Nothing seems obvious in terms of a chronological point of view. More importance is given to catching matches between pieces, where we can sense a sort of dialog between the objects. 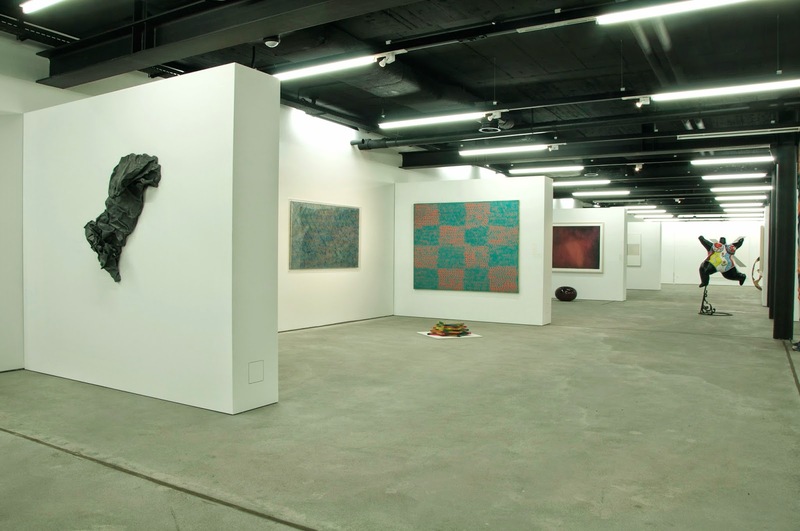 We can therefore experience surprising similarities and contrasts along the exhibition, with interesting leaps in terms of time, techniques, contents, materials and space. 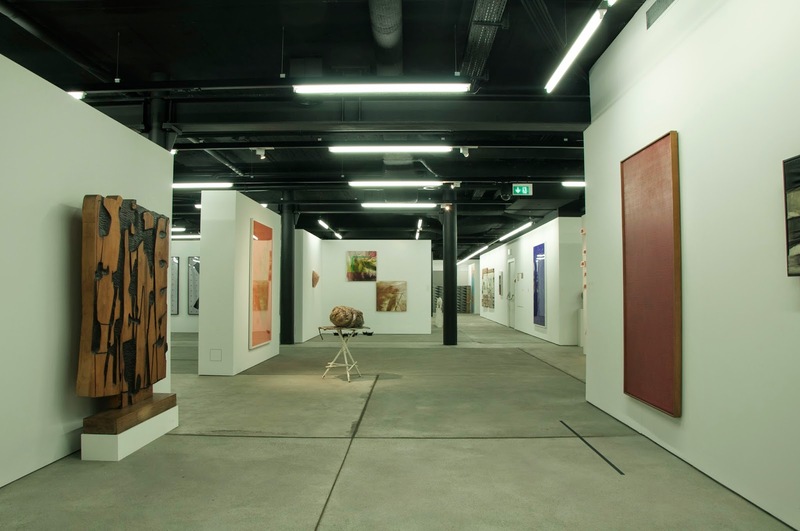 Spazio -1, by the Olgiati, is a bright example of how someone can highlight not just the names of well-known artists, but also the quality of a collection as a whole, which directly also depends on the ability of its owners to recognize the historical, artistic and cultural values of each piece on display.